Kim Kardashian and Kanye West hired a surrogate. They clearly want to have more children. But the interesting thing is they made the announcement around the time that Beyoncé gave birth to twins. It turns out that their surrogate is already pregnant with twins. An alleged inside source told Hollywood Life that Kim Kardashian and Kanye West’s surrogate is already pregnant with twins. Kim Kardashian and Kanye West couldn’t be any more excited over the news. They have been wanting twins for a long time. Since it’s become a trend in Hollywood, Kim Kardashian and Kanye West were hoping to become the next couple to have twins. They didn’t just pick some random woman off the street. They hired her through an agency, and she’s expected to make $45,000 from their arrangement. If she’s pregnant with twins, then she’ll make about $5,000 more. It’s likely that she could make even more than that. The source told Hollywood Life that Kim Kardashian always dreamed of having twins. It didn’t help when Beyoncé beat her to it. Since she can no longer get pregnant, she needed the help of a surrogate to make her dreams come true. Kim Kardashian doesn’t seem to mind the idea of jumping from two kids to four kids in an instant. Plus, she gets to keep her figure. 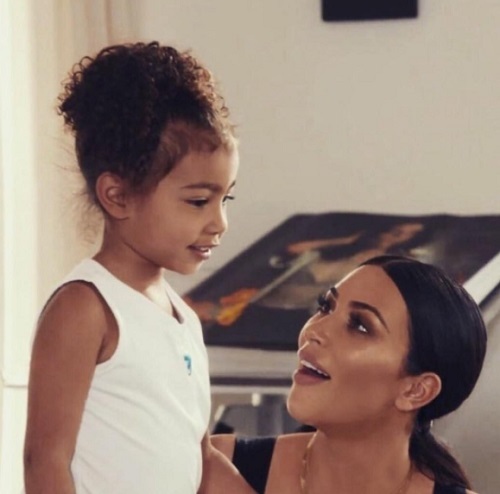 Kim Kardashian is willing to hire more nannies and help. Just don’t expect Kim Kardashian and Kanye West to make an announcement anytime soon, says the source. Since it’s still very early in the pregnancy, they don’t want to make anything public. They want to wait and make sure that the health of their surrogate and the babies are fine. Having twins can be difficult, not only for the surrogate, for the family. Kim Kardashian and Kanye West won’t realize how much different it will be having twins. It’s literally going to happen overnight for them. They may regret having twins in the first place. Having twins means feeding two mouths at once, changing two diapers at once, and burping two babies at once. That means round-the-clock care. 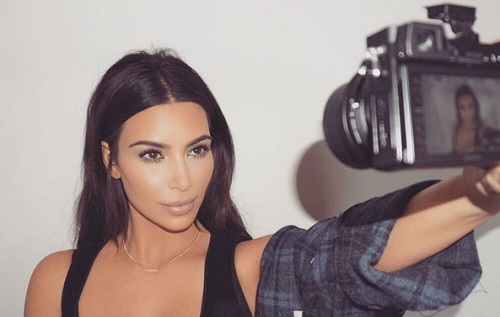 That will be even more work for Kim Kardashian and Kanye West’s nannies. It’s a lot more for them to deal with rather than the parents. Kim Kardashian and Kanye West will be fine because they have help. What are your thoughts, CDL readers? 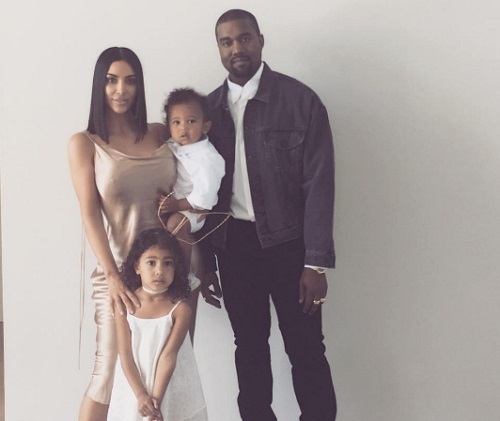 Do you think Kim Kardashian and Kanye West are gunning for twins a la Beyoncé and Jay Z? Sound off below in the comments section and check back with CDL for more Kimye news and updates here.